Every panel fabricated at IPS undergoes a rigorous testing procedure prior to shipment. Each and every panel has power applied and is tested to ensure functionality down to each individual component. Does that seem too far? We don’t think so. That is why we have three different options for your factory acceptance testing (FAT) for the panels that we produce. Traditional: Want your hands on your equipment? Come on in and we will go through each and every possible test together to make sure that everything is exceeding your standard. Remote Live Video: If you’re not able to a make it into our office for your FAT, we offer using the video chat software of your choice. Reduce your travel costs and include your whole team in on the testing by using our live video testing. Video Recording: Packed schedule leading up to project start up? No worries, we will record the test and send you your own video file of the whole process. Whether you’re here with us or not, you most stringent tests can be run on our panels. 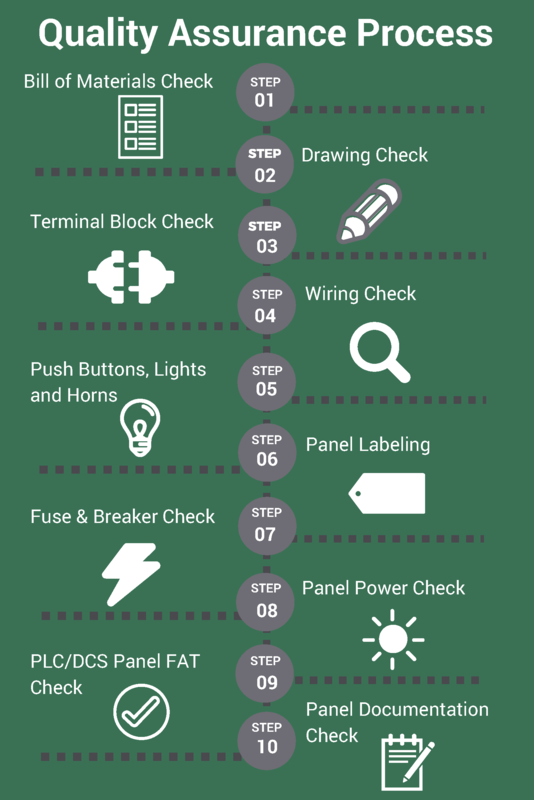 We offer these three options to reduce any headaches in the panel purchasing process. Our FAT options go even further. If you have an existing panel that has been in storage for a while and you want to ensure it works correctly when installed, send it to us. 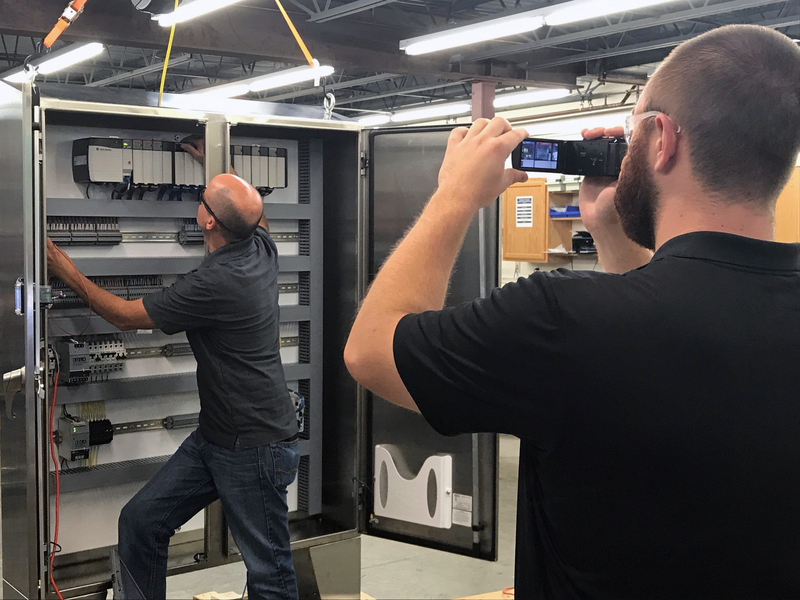 We will provide a comprehensive review and inspection of the panel and promise to provide thorough testing, just as we would if we designed and built it in-house.